Recent shows have focused a lot on education, so this week the show turns back to journalism with a focus on the “liberal media” shibboleth. Featured image by woodleywonderworks on Flickr. Licensed under Creative Commons BY 2.0. This week, two guests discuss the education-related outcomes from the 2018 Kentucky General Assembly. We hear from union member, retired firefighter, and current educator Ronel Brown. Gay Adelmann also returns to the show. But first, we discuss Governor Matt Bevin’s attack on teachers and his hamfisted non-apology. Sourcewatch: Who funds State Policy Network? 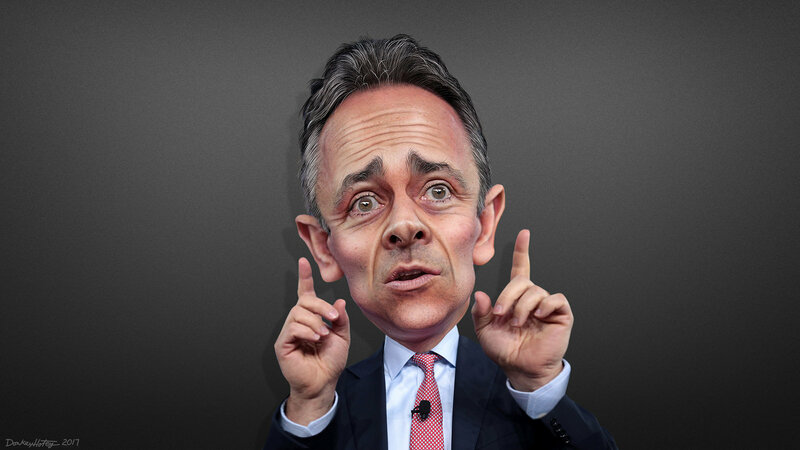 Caricature of Matt Bevin by DonkeyHotey on Flickr. Some rights reserved under Creative Commons Attribution-ShareAlike 2.0. 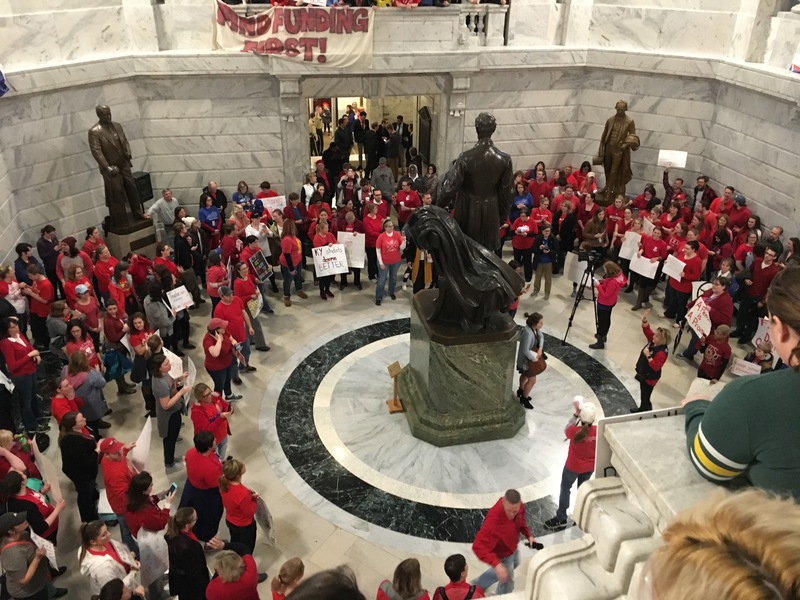 In this episode, three Kentucky public school teachers — Diane McKim, Chris Applegate, and Robert Bell — discuss SB151, the wildcat sickout, potential job actions, the 2004 Kentucky teacher strike that almost happened, and disrespect for public school teachers.